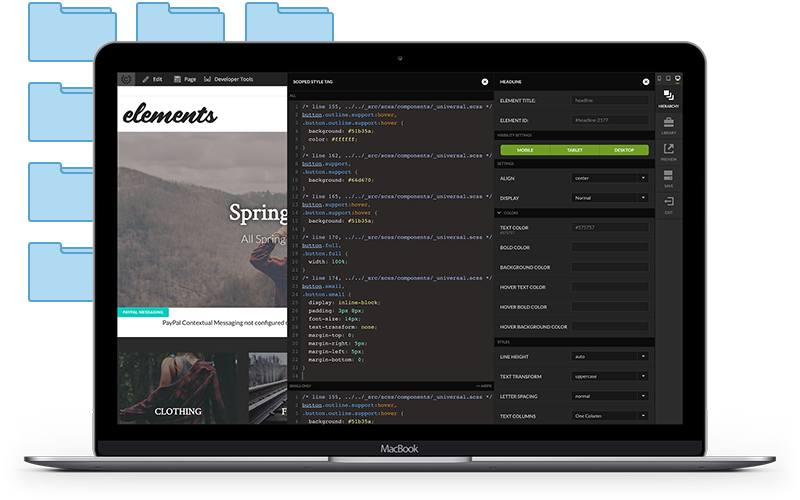 Complete control over your website features, look & feel, content, and domain. 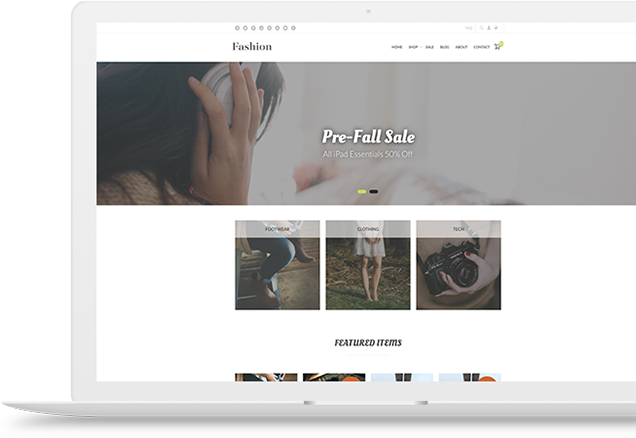 Our robust themes provide all the e-commerce functionality you need. 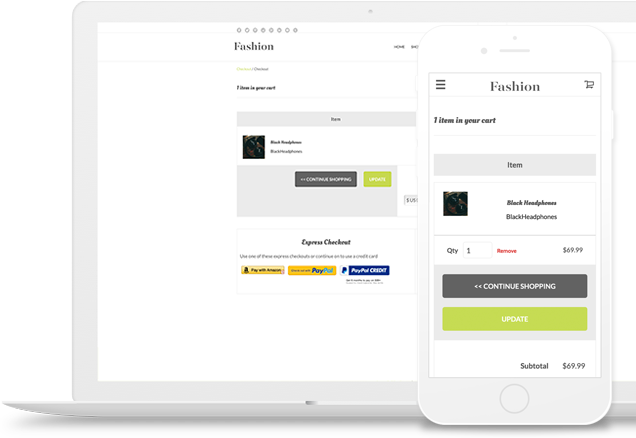 Simply configure different aspects of your StoreFront without having to install plugins or write code. Organize your products into categories that are easy for customers to navigate. Provide customers a shopping experience that they are used to from major retailors. 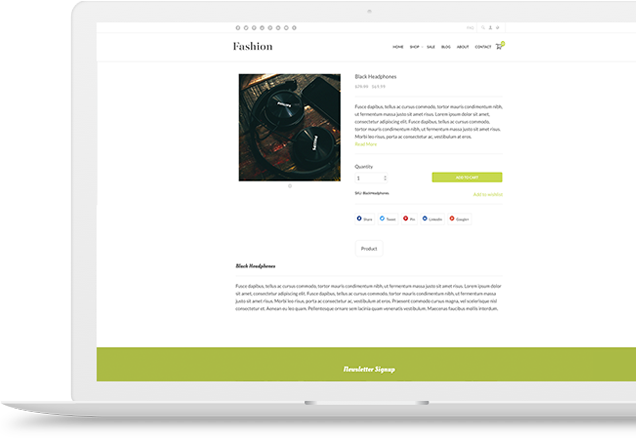 Create rich product pages with images, videos, detailed descriptions, reviews, inventory levels, sales pricing and more without any coding. Present product options or variation selections in an intuitive way to the customer. UltraCart is PCI level 1 certified providing the security that you and your customers need. Quickly customize your store with the new visual builder. Quickly control the width of each column visually. No need to learn a responsive framework in order to create a great website that works on mobile, tablet and desktop devices. 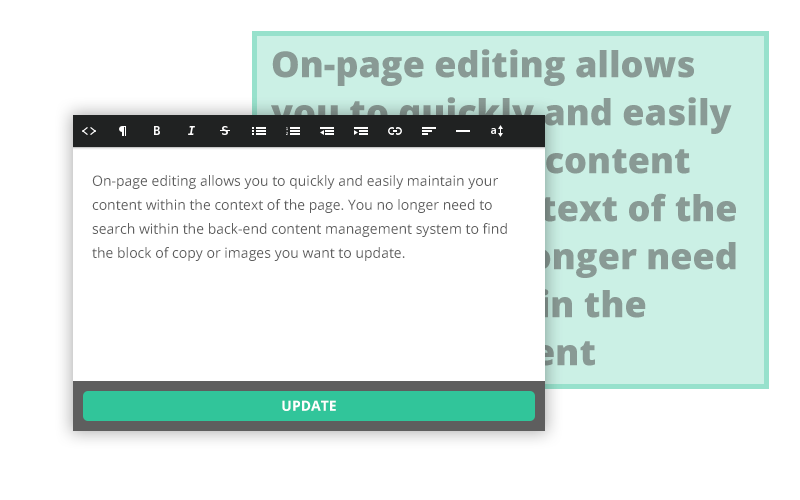 Save time building out your website by directly editing text and images on the page. No need to open a second browser window to navigate to another part of the administrative console to edit an item, page, etc. Searching for that perfect slider image to grab your customer's attention? 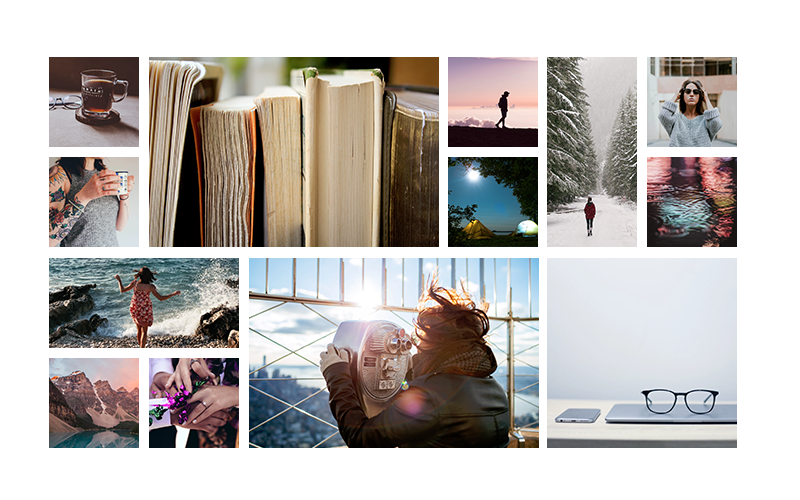 Use the integrated Pixabay and Unsplash image galleries to quickly search and download images for free into your StoreFront. Our visual builder is incredibly powerful. 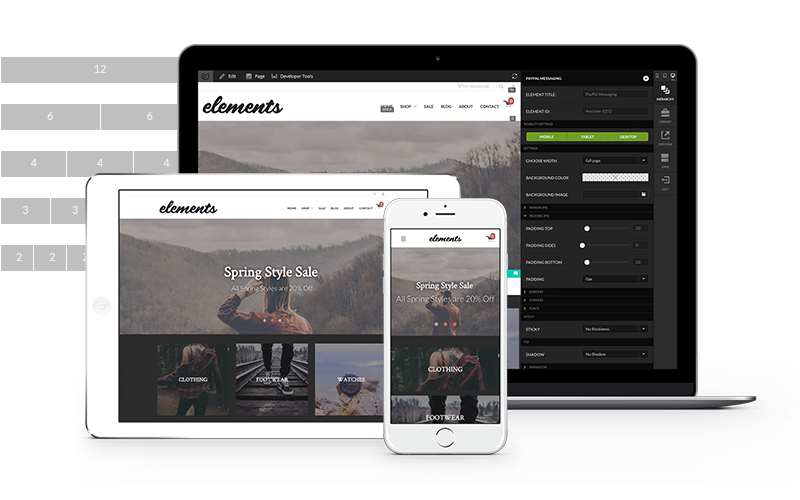 The Elements theme is built using it! If there is advanced functionality that you’re adding to your site which the Visual Builder can not accommodate, you can still drop down into the templates and directly edit them. It’s not a matter of choosing visual capabilities or direct code capabilities. Have the best of both worlds in StoreFronts! Have an existing StoreFront that you’ve customized? It is not a problem to add Visual Builder containers to your existing StoreFront.